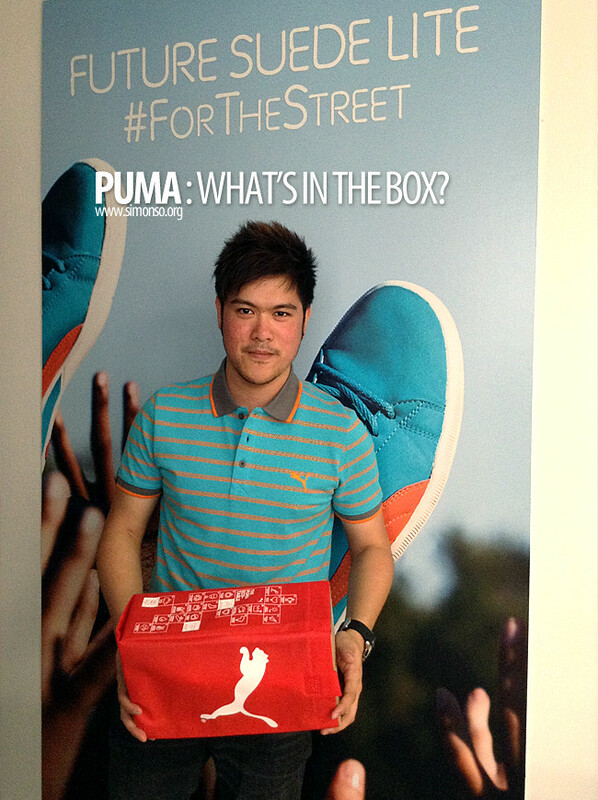 Went over to PUMA today and scout for something new. This time I got myself 3 pairs of shoes, 5 T-shirts and a short pants. Haaaa life is goooooooood! 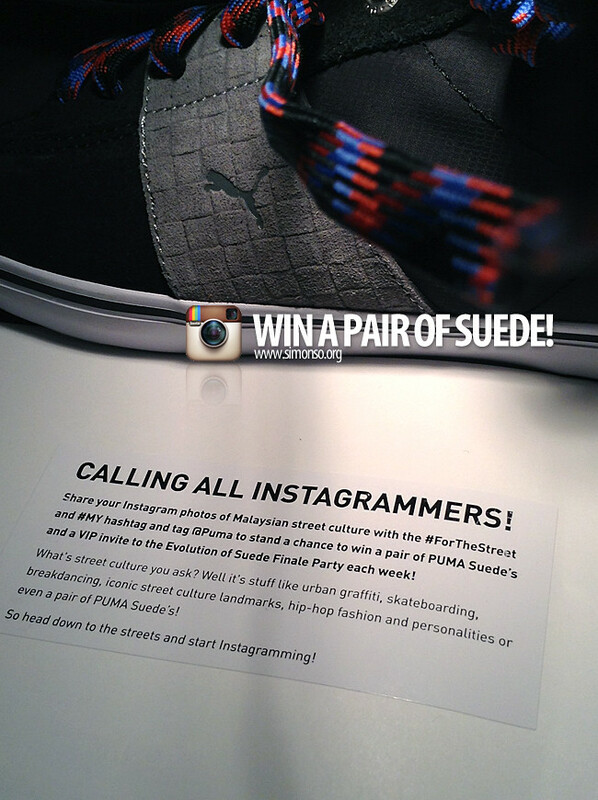 6. personalities or even a pair of PUMA Suede's!